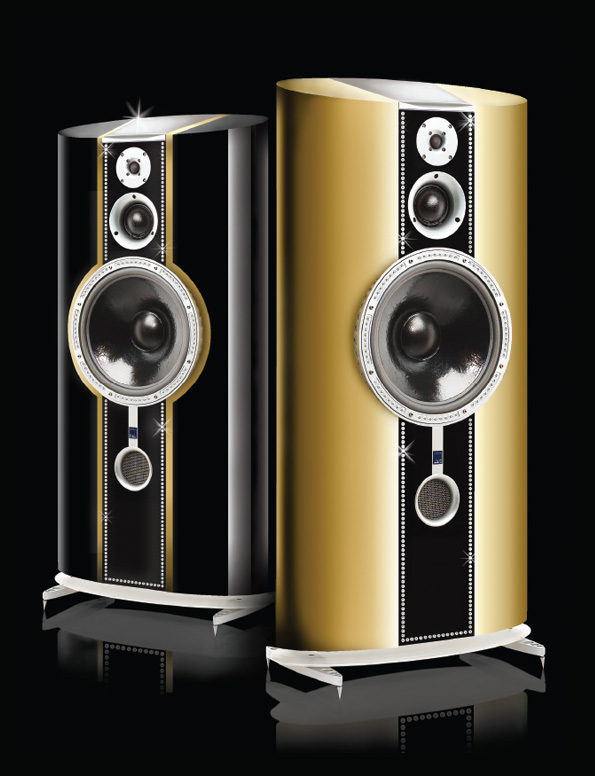 Royal Audio specialise in supplying the world's finest and bespoke speaker systems. The RA crest along with the logotype gives a prestige feel. 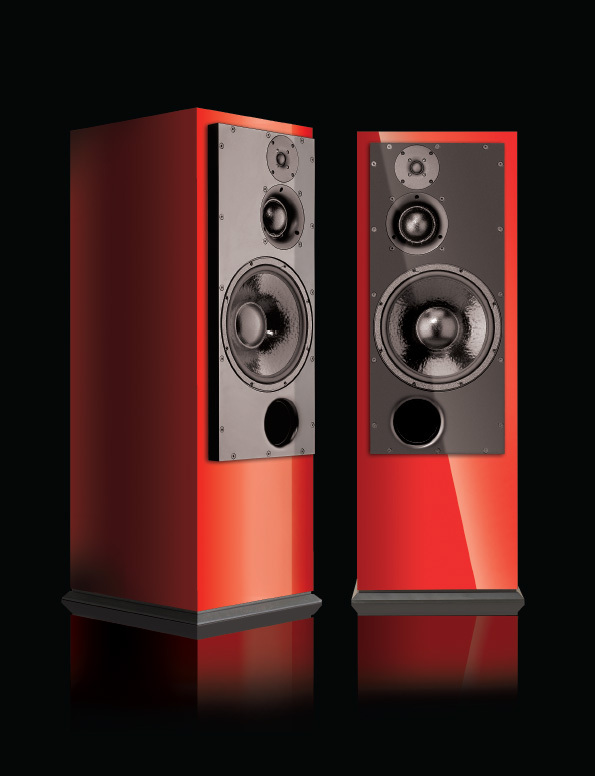 The products are very expensive and so the branding needed to represent the quality of the speakers. 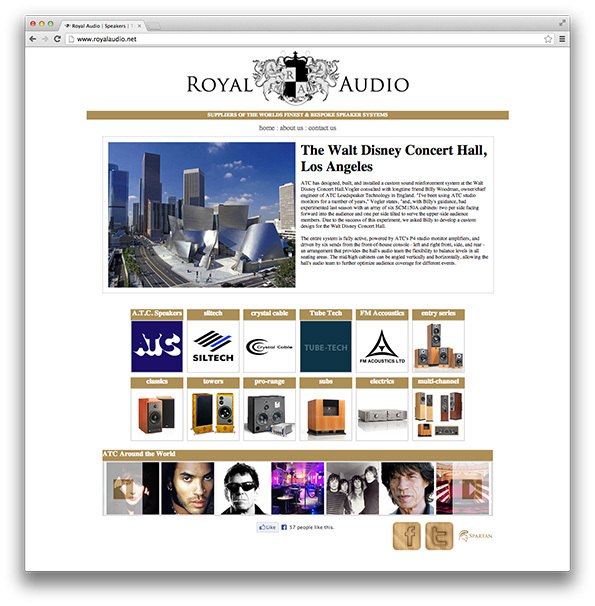 The website to accompany the brand was simplistic in design and clean as it was important to let the product images stand out. 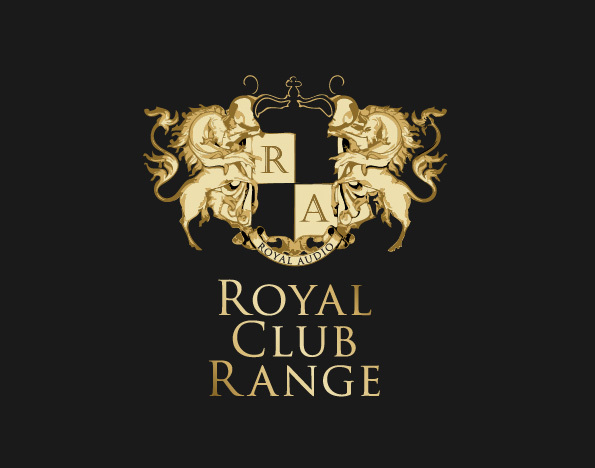 Image manipulation was needed to show the different finishes in The Royal Club Range; from Gold plated and encrusted with diamonds to Ferrari Red or Piano Black. 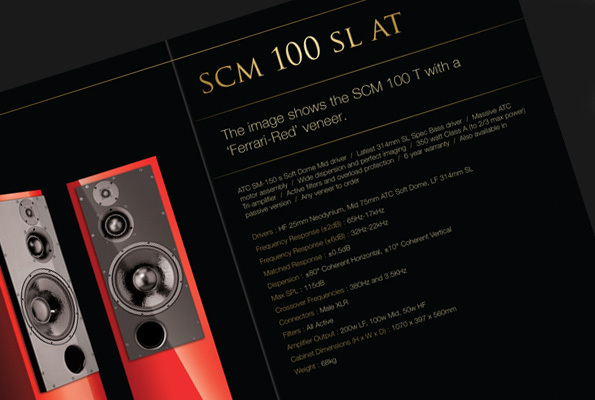 A brochure was produced to accompany the range.